My name is Daniel Morris and I am the owner of Mo-Clean Pool Service. My company is not just about pool cleaning and repairs, it’s about customer service as well. I take care of everything about your pool. All you have to do is enjoy it. 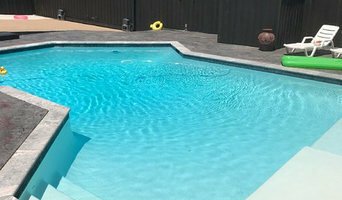 Locally owned and operated pool service and repair company providing weekly and bi-weekly maintenance and repairs to both residential and commercial customers since 2010. Hiring a professional pool service company protects one of your most valuable investments-your pool and/or spa! Let Executive Blue Pools keep your pool equipment working optimally and maintain your chemical labels so that you can enjoy your pool. Our team of pool maintenance experts keep your pool clean, safe, and properly functioning. After each visit to your home, you will receive an email update detailing the services provided and pictures explaining exactly what we did for you! Instead of chasing down chemicals, educating yourself, and making time for pool maintenance, use your pool for family time and building relationships with friends. Our top-notch, knowledgeable, courteous staff takes great pride in caring for your pool so you don’t have to! With over 30 years experience in the industry, our repair specialists specialize in remote controls, heaters, pumps, motors, filters and salt systems. You can count on our trained and licensed staff members to keep the water in your pool clean and make sure everything is working properly. Since 1975, we have been using the latest technology and advancements in pool maintenance to make sure you and your family can enjoy it all summer long. 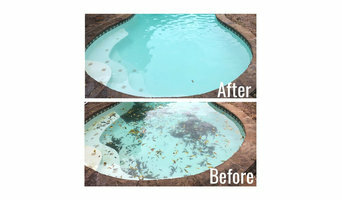 Pool Scouts of McKinney & Northeast DFW is your go-to source for a perfectly clean pool. Our highly trained pool service experts are dedicated to maintaining crystal clear water and healthy swimming conditions so your pool is a happy place for you and your family to enjoy anytime. With Pool Scouts maintaining your pool, you can stop stressing about managing chemical balances and start slathering on the sunscreen. Our state of the art technology and best in class customer service offers a new level of professionalism and service in the industry. 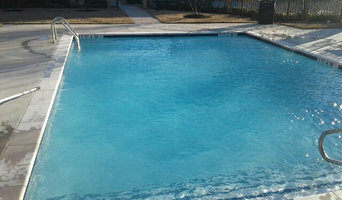 When we say Perfect Pools, Scout’s Honor, we mean it - 100% satisfaction guaranteed. 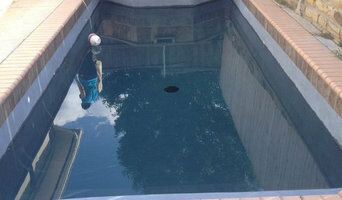 Pool Scouts of North Plano-Frisco is your go-to source for a perfectly clean pool. Our highly trained pool service experts are dedicated to maintaining crystal clear water and healthy swimming conditions so your pool is a happy place for you and your family to enjoy anytime. With Pool Scouts maintaining your pool, you can stop stressing about managing chemical balances and start slathering on the sunscreen. Our state of the art technology and best in class customer service offers a new level of professionalism and service in the industry. 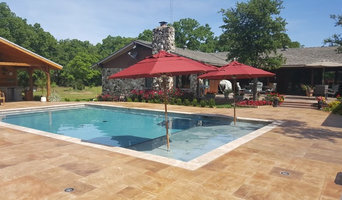 When we say Perfect Pools, Scout’s Honor, we mean it - 100% satisfaction guaranteed. Sparkling Pools and Spas is a residential and commercial service provider and a home-based business, based out of Arlington, TX. We offer chemical, cleaning, and repair services for swimming pools and spas. If you are new to pool ownership we also offer pool school. Learn more about our many pool and spa services, or us our Contact page to get in touch with us. We strive to offer excellent customer service and support and only offer the best quality services and products at discount prices. Our goal is to give customers the most value for your money. We have a vast amount of experience in dealing with pools and spas and offer these expertise to you at low prices. We are proud to serve Arlington, TX and surrounding areas.